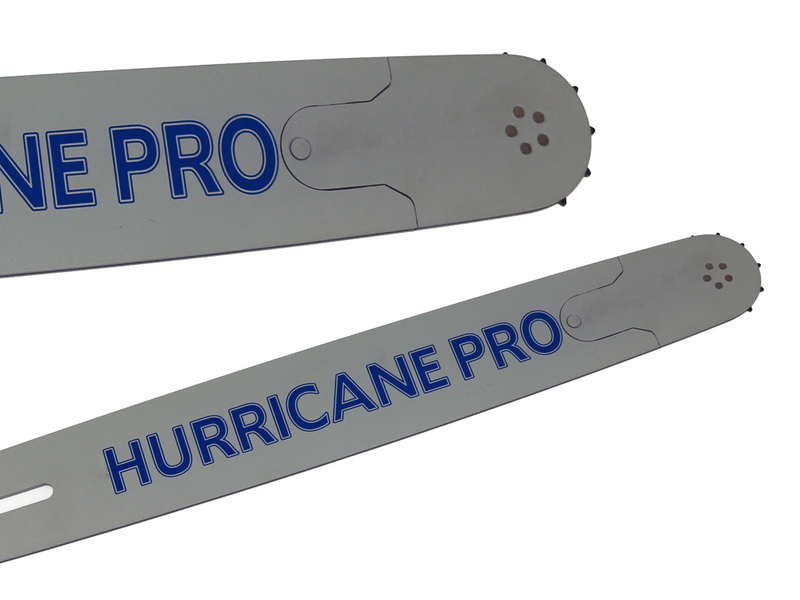 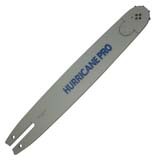 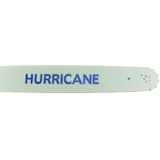 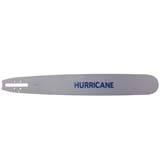 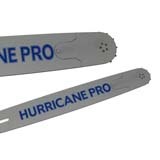 Hurricane Professional Pro Chainsaw bars are made from SAE8660 imported USA steel, which is the exactly same as big brand companies. 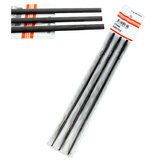 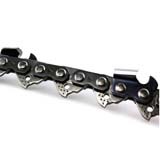 Bar is made from solid metal and has been laser cut in order to improve the quality of the production. 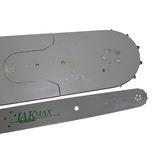 We also use Japanese heat treating facilities. 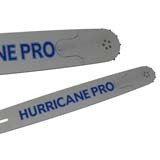 The pro bar nose sprocket roller is imported from Switzerland, the same as many of the leading brands on the market. 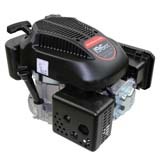 Make 4 interest-free payments of $9.80 fortnightly and receive your order now.